Leslie Moonves has been integral part of CBS Corporation, the global media enterprise, for 20 years and has been CEO of the company for the past 17. Prior to joining CBS as President of Entertainment in 1995, he served as President of Warner Bros. Television, and it was under his direction that the company created shows such as Friends and ER. Upon transitioning to CBS, Moonves worked diligently with his team to to launch hit shows like Everybody Loves Raymond, Survivor, and CSI: Crime Scene Investigation, which skyrocketed the network’s ratings. Under his leadership as CEO and President, CBS Television Network has become a #1 network as well as time period-leading shows on virtually every night of the week. Additionally, its premium cable service, Showtime, has become an acclaimed network with the success of several of their owned series, such as the critically acclaimed, Emmy-and Golden-Globe-Award-winning show Homeland, and other hits like House of Lies, Dexter, and Californication. Moonves has also been recognized as Variety’s ‘Showman of the Year’ and Entertainment Weekly’s ‘Most Powerful Man in Hollywood’. He was honored by the Producers Guild of America (PGA) with the 2012 Milestone Award, and by the International Radio and Television Society as the recipient of the Gold Medal Award. 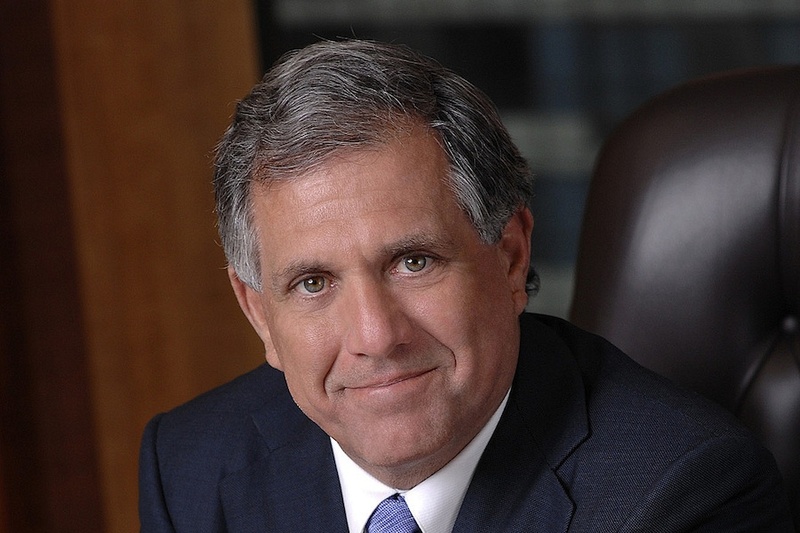 Download our White Paper to learn more about Leslie Moonves and thousands of other CEOs.